Why and How to Commemorate the Holocaust? Holocaust commemorations are an occasion to remember the six million Jewish victims, as well as the non-Jewish victims of Nazi oppression. We particularly honour the memory of those with no family left to remember them. We also remember rescuers and liberators. As well, we highlight the resilience and contributions of survivors, who have rebuilt their lives in the countries that welcomed them after the war. Commemorations help students and adults develop knowledge and awareness of genocide and war. They help us reflect on the ideologies and actions that can lead to genocide, as well as on preventative measures.. A commemoration is both somber and inspirational, and is therefore a fitting way to conclude an educational experience. Commemorations have an emotional appeal and can be steeped in the religious and social traditions of many communities or societies. They underlign the loss of individual human lives and what this loss represents for humanity. They are a form of active engagement and commitment linking the past to the future. Remembering, discussing and learning about the Holocaust is important not only because it helps us gain a better understanding of the past, but because it also raises awareness about contemporary forms of antisemitism, xenophobia and hatred. It illustrates how these can create the preconditions for genocide. The 20th century saw several genocides and crimes against humanity in addition to the Holocaust, including the Armenian genocide, ethnic cleansing in the former Yugoslavia and genocide in Srebrenica, the Cambodian Genocide, and the Rwandan Genocide. Conflicts claiming hundreds of thousands of lives continue to plague society today. Commemoration and education raise awareness about the danger of prejudice, hatred, radical and extremist movements and totalitarian regimes. They show appreciation for the diverse cultures which make up Canada. Commemorations contribute to the promotion of human rights and foster the personal responsibility of citizens in democratic societies. The Government of Canada and each provincial government have recognised a Holocaust memorial day, Yom Hashoah. This official recognition highlights the importance of commemoration. January 27, the anniversary of the liberation of the largest Nazi concentration camp, Auschwitz-Birkenau, by Soviet troops in 1945, was designated as International Holocaust Remembrance Day by the United Nations General Assembly in 2005. It commemorates the victims of Nazi persecution and the Holocaust. Educational and commemorative events are held in many countries throughout the world. This can be the occasion to start the school year again with a commemoration acting as an introduction for studying the subject of the Holocaust, human rights or genocides in the History, Social Sciences or Ethics and Religious Culture courses. Yom Hashoah, which commemorates the millions of Jewish victims of the Holocaust, was established by the Israeli parliament in 1951. It is observed on the 27th of Nissan in the Hebrew calendar, which marks the anniversary of the Warsaw ghetto uprising. The Hebrew calendar is a lunar calendar, therefore the date of the commemoration changes every year. To determine on what day it falls each year, consult the Remembrance Day Calendar of the United States Holocaust Memorial Museum. 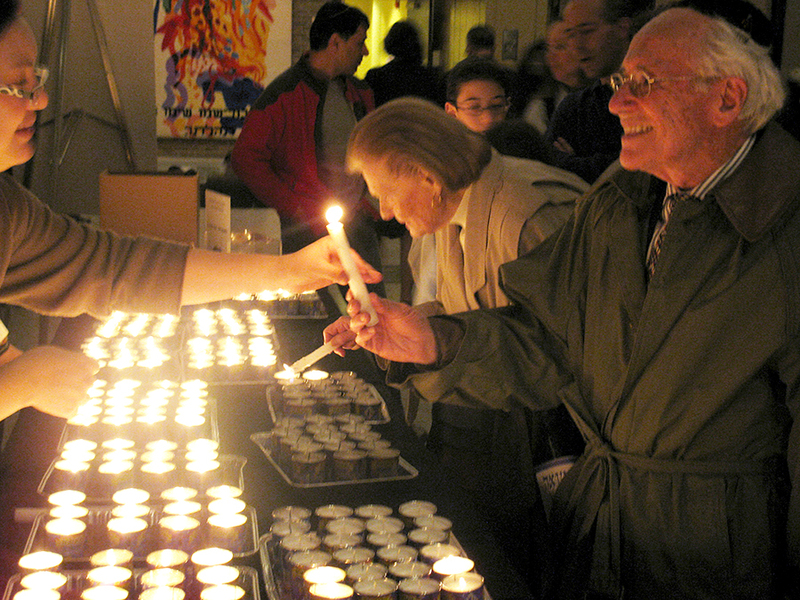 Yom Hashoah was declared Holocaust Memorial Day in Quebec in 1999 and in Canada in 2003. 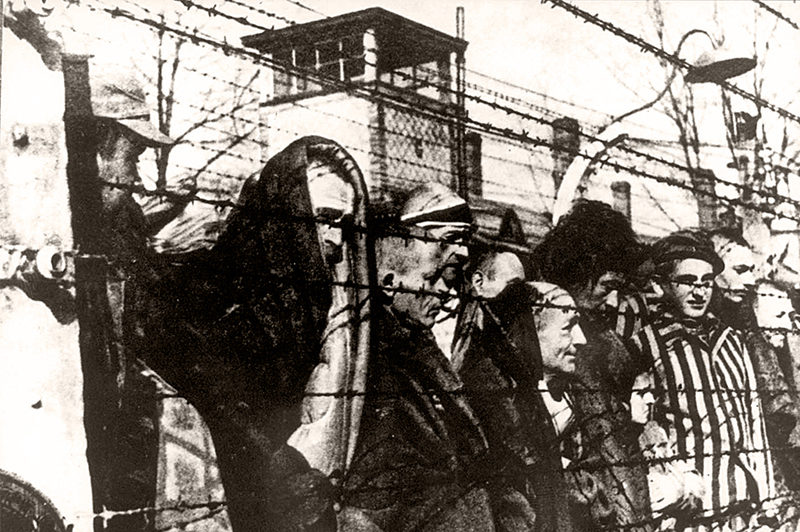 Immediately after the War, Holocaust survivors began to organise events to remember those who were murdered. The first commemorations took place in former concentration camps and displaced persons camps. Today, Yom Hashoah is commemorated by Jewish communities, governments and individuals around the world, in synagogues and in the broader community. Kristallnacht is a German word meaning the Night of Broken Glass. It marked the escalation of state-orchestrated persecution against Jews in Germany, annexed Austria, and parts of German-occupied Czechoslovakia. 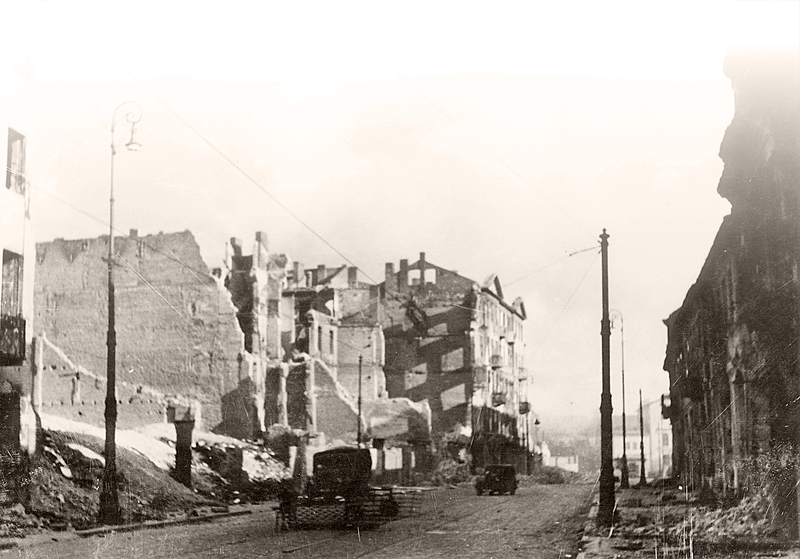 On November 9th and 10th, 1938, hundreds of synagogues and Jewish-owned businesses were destroyed throughout Germany and cemeteries were also desecrated. The wave of violence affected hundreds of communities for whom the synagogue represented the core of Jewish religious and cultural life. It is estimated that at least 7,500 Jewish businesses were looted, while Jewish-owned community and residential properties were destroyed. During the fall, you can introduce the Kristallnacht events to your students in grade 6 and up with our The Night of Broken Glass – Kristallnacht pedagogical activity and conclude the subject with a commemoration in November. Remembrance Day is observed in Canada on the 11th of November, the anniversary of the Armistice of 1918, which marked the end of the hostilities of World War I. There are commemorative ceremonies in many cities across the country. At 11 AM, people observe a two-minute silence to remember members of the armed forces who have fought for Canada and remember those who died in military service. In many places, wreaths are laid on soldier’s graves or monuments to those killed in duty for their country. Government officials often speak, students read poems, or study the history of a particular war. There is considerable literature that can also be studied. 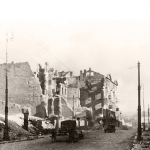 Approximately 100,000 Canadian soldiers died in the First and Second World Wars. An estimated 35 million soldiers were killed worldwide. You can download our Commemoration Guide to learn more about how to organize a commemoration: commemoration ideas, a sample program, suggested readings and themes, etc. This guide accompanies our And in 1948, I came to Canada”: The Holocaust in Six Dates traveling exhibition, which can be borrowed for free by schools, libraries and community centres.